With our "Turn-Key" management program, our team of experts provides you with professional services and attention to detail that will ensure a positive aviation experience for you and your passengers. 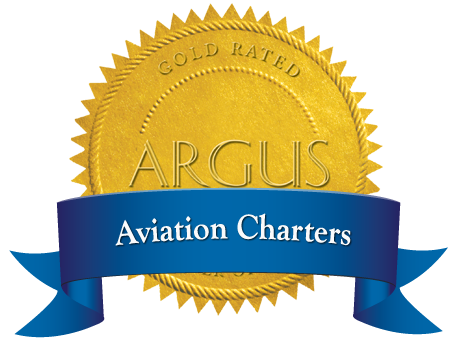 Aircrew - Let us ensure that you always have a highly qualified aircrew ready to go at all times. Concierge Service - Let us do the leg work for you entire trip.